180 good quality muffin cases in a bright purple colour. 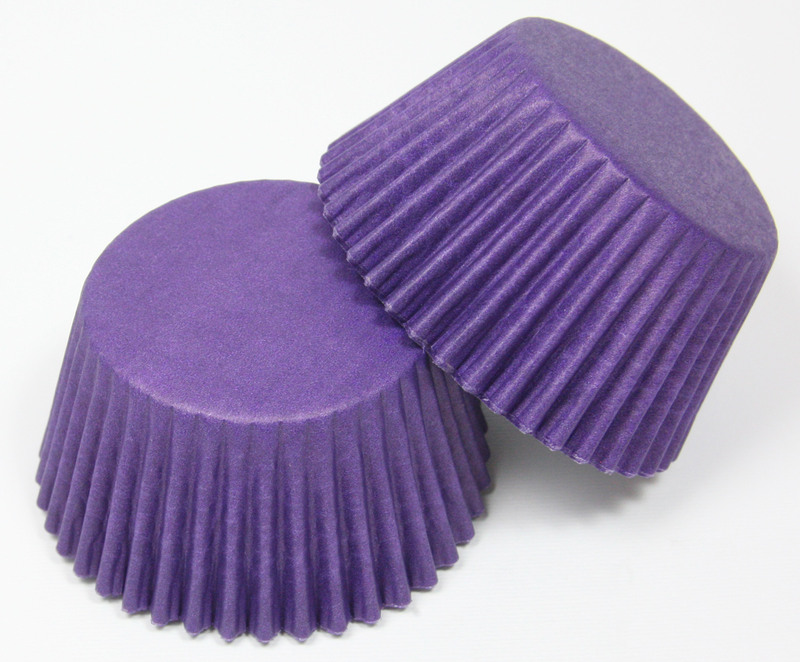 These paper muffin cases will not bleed, fade or go transparent when baked. The cases are 51mm across the base and 38mm high.